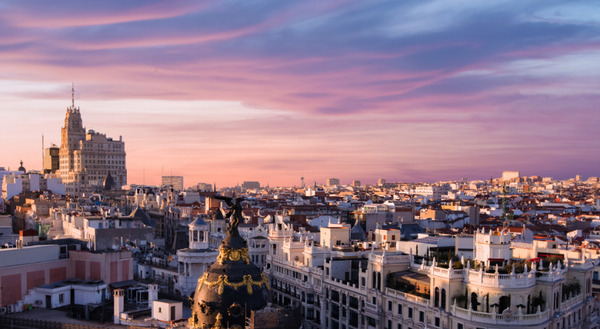 A journey in the heart of Spain's History through its Art and monuments: Toledo and Segovia, where it all began; Madrid and its museums; monuments of Andalusia and the birthplace of Picasso, Malaga, are waiting for you. Night at VP Jardin de Recoletos hotel. During the sixteenth and the seventeenth centuries the building of churches, convents, palaces and others aristocratic residences multiply. 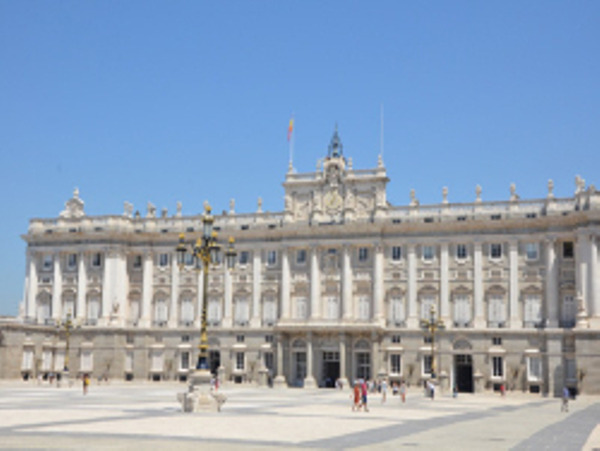 Some monuments are always visible in the historic city center known as "Madrid Habsburg" or "Madrid de los Austrias". One of the most beautiful examples is the Plaza Mayor (1619). You will know them during this day trip with your guide. It starts at 9.30am (lunch not included). 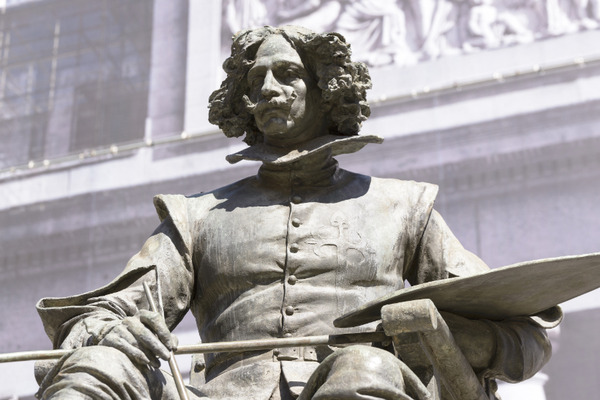 Guided tour devoted to one of the two most famous Spanish museum with your guide (1h30): El Prado museum or Reina Sofia museum. Prado museum is the most visited in Spain and one of the largest art gallery in the world. You can admirate the works of great artists such as El Greco, Murillo, Velazquez or Goya. Contemplating these masterpieces, you will feel a deep mix of pleasure. Reina Sofia Museum (closed on Tuesday) presents an important Spanish and international art collection covering a period from the end of the nineteenth century up to now. Today the museum is organized into three sections : "1900 - 1945 the upsurge of nineteenth century : utopia and conflicts" , "1945-1968 War is over ? 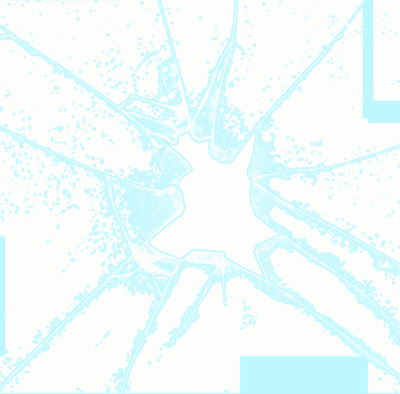 Art in a divided world" and "1962 - 1982 From rebellion to postmodernity". Reina Sofia is also a research, trial and reflection center offering a huge program of temporary exhibitions and activites opened to public. Private transport from Madrid to Segovia and back. Occupied by the Moors in the seventeenth century, it was taken by King Alfonso VI in 1076. 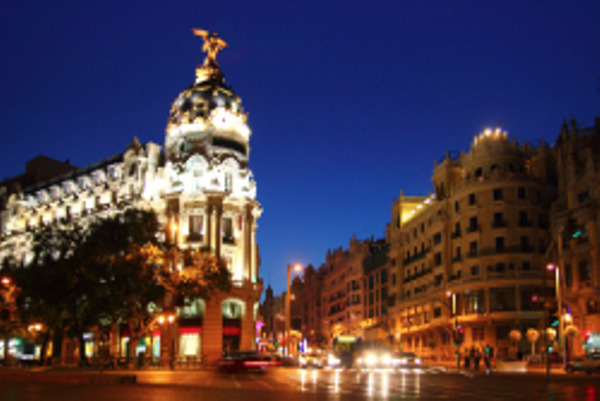 Its historic center is one of the richest artistic and architectural ensembles of Spain. He owes to its geographical position, situated on a rocky promontory facing the Sierra de Guadarrama. It is world heritage of UNESCO since 1985. Its landmark is undoubtedly its long aqueduct over 2000 meters. 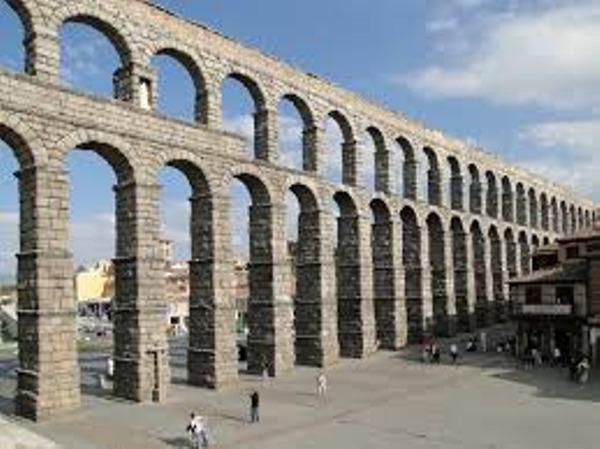 Your guided tour in Segovia starts or ends with the impressive work that the Romans left during their empire: the Aqueduct of Segovia, built there around 2000 years! The other emblematic monument of Segovia is the Alcazar, but unlike other cities in Spain, it is a real fortified castle. 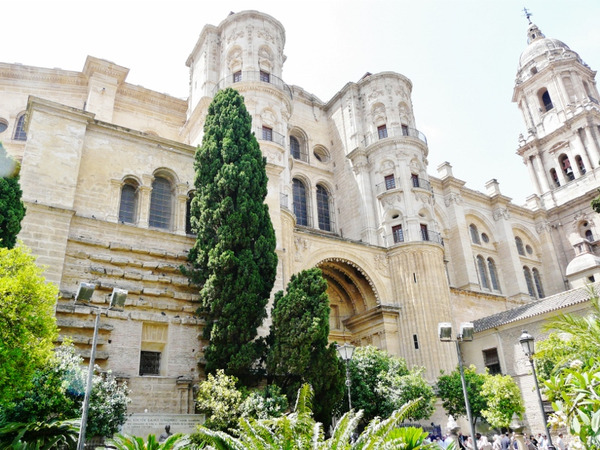 There is also the cathedral, walls, churches and monasteries and the small pedestrian streets of the historic-center that you will discover with your private guide. Private transfer from your hotel to the airport to take your return or connecting flight. AVE train from Madrid to Sevilla. About 2h30 trip. Night at Doña Maria hotel. Private transport from Sevilla to Granada. About 2h45 trip. Night at Ladron de agua hotel in standard room. Night at Molina Lario hotel in standard room. 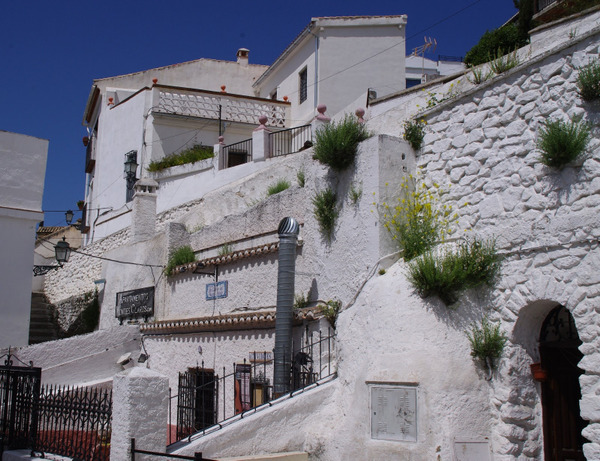 Half day visiting Málaga with your private guide according to your wish and rhythm. 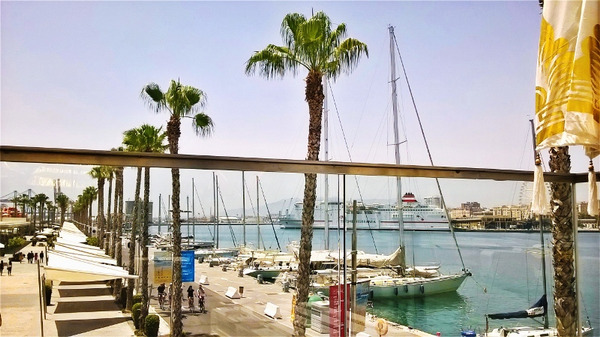 From a cultural point of view, the Picasso museum is the most representative because you are now in the native city of artist. Each year, the Movie National Festival takes place in Malaga in Cervantes Theatre. Last year Malaga ran for the election of "European capital of Culture 2016" but the winner was San Sebastian. Regarding the monuments, there are the ruins of Roman amphitheatre situated near the Arab Alcazaba. Inside Alcazaba, there is a mysterious and charming labyrinth built with towers, gardens and fountains which delights visitors. 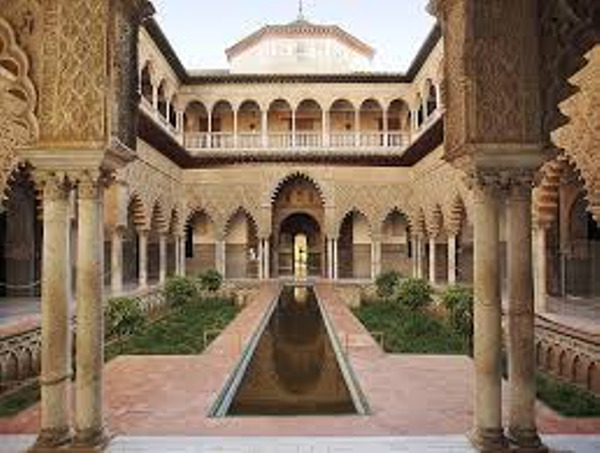 This reflects the Nasrid Art which was prevailing in Málaga from the end of the thirteenth century when the region became a part of the kingdom of Granada. Not far from there is sutuated the Nuestra Señora de la Encarnación Cathedral, better known by Málaga's residents as "the Penguin" because one of its tower was never completed. 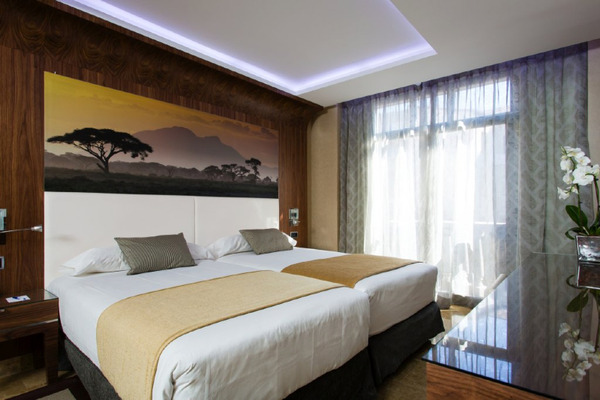 Completely refurbished during August 2013, the hotel VP Jardín de Recoletos is located just a few meters from the Retiro Park, Puerta de Alcalá and the National Library of Madrid. Its spacious 43 rooms, the wonderful outside garden and its excellent location in the center of Madrid, make our recently remodeled hotel VP Jardín de Recoletos a perfect choice for your stay in Madrid. Our name 'Ladron de Agua' which means "Water Thief" was taken from a poetry collection called 'Forgotten Memories of Granada' written by famous Spanish poet Juan Ramon Jimenez. 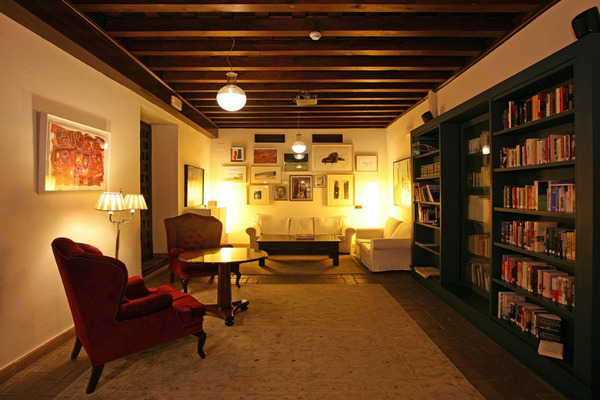 The whole concept of literature and art is a fundamental part of our hotel and community. You won't find room numbers in our hotel, each bedroom carries the concept of literature and it is named by one of the poems from 'Forgotten Memories' poems. 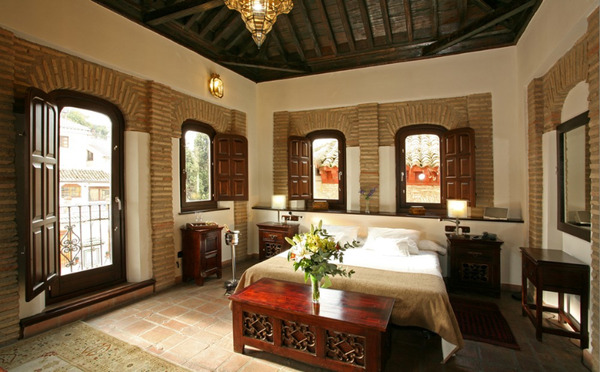 This reflects individual character of each bedroom which its original Spanish artwork and furniture. 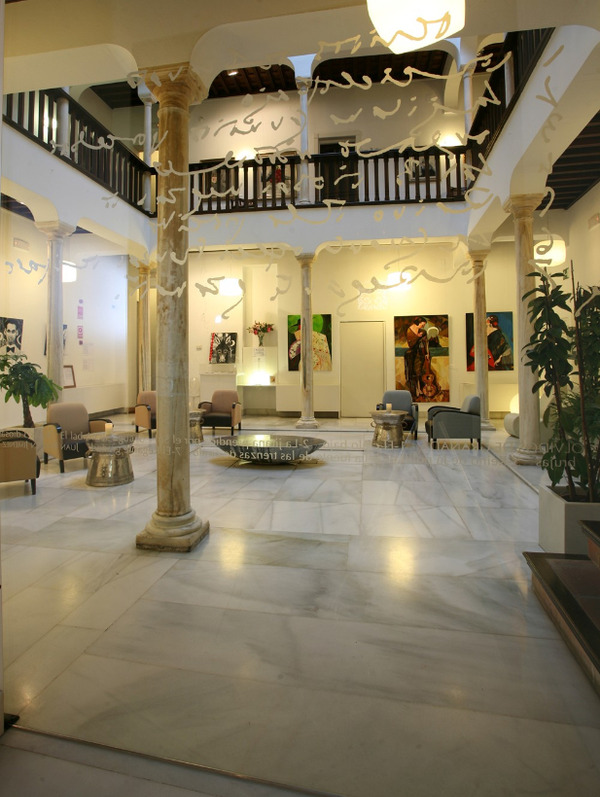 Hotel Molina Lario is a 4 star hotel exceptionally positioned in the centre of Malaga right opposite the Cathedral and just a short distance from the port, the Picasso Museum and the city’s pedestrian district. The recently built hotel is formed by two refurbished 19th century buildings retaining their original facade and a third completely new building, combining to create a unique hotel in the hub of the city. 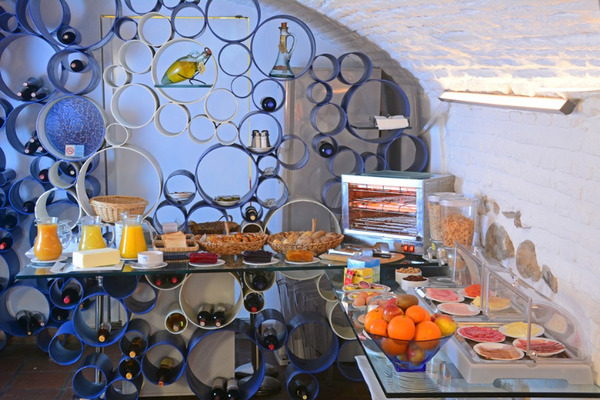 Its 103 rooms exude comfort and tranquillity, and every last detail is taken care. 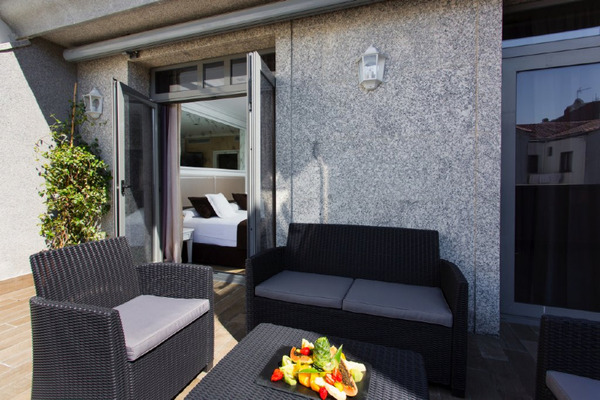 The hotel also has 6 function meeting-rooms, holding up to 220 people, which are ideal for meetings and private receptions. All are fully equipped and can be organized as desired. In El Café de Bolsa Restaurant & Bar you will find top quality cooking along with a long list of wines you can enjoy either in the calm of our outdoor terrace El Patio or at your leisure inside the restaurant.